Eric is an experienced litigator, having practiced extensively in the areas of intellectual property (including trademark, trade dress, copyright and design patent infringement), business disputes, and real estate and banking matters involving lending, escrow, and title. 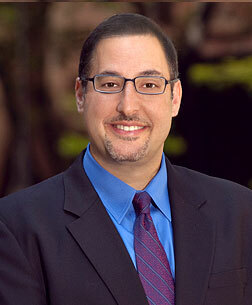 Eric also handles complex class action matters, and heads up the firm’s appellate section. Eric has been certifed by the State Bar of California's Board of Legal Specialization as an Appellate Law Specialist (one of only about 300 statewide), and has argued dozens of appeals in both state and federal appellate courts across the country, some of which have resulted in published opinions on important issues. In his two decades of experience as an attorney, Eric has developed an unparalleled ability to manage all facets of litigation and to directly and efficiently satisfy clients' needs. Eric takes great pride in his ability to see the big picture for his clients and provides personal, high quality attention to their matters. Through Eric's career, he has been instrumental in overseeing a multitude of litigated matters to successful results. Eric has implemented efficient, high quality solutions to clients' needs, and has become known and trusted for his candid legal analyses and written legal product. 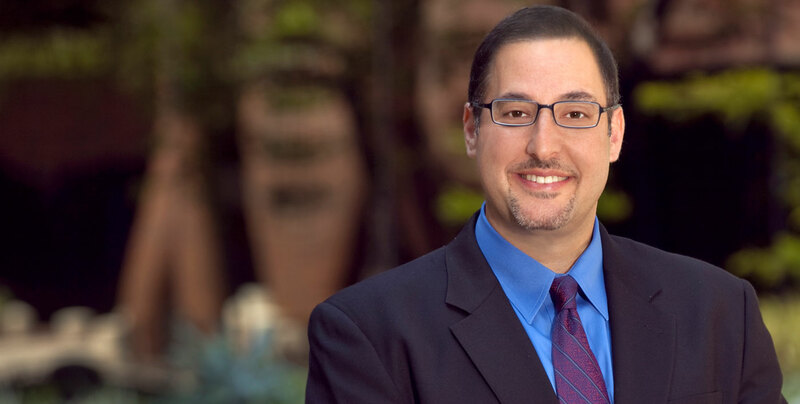 In addition to the practice of law, Eric also donates his time by serving on several boards, including Southwestern Law School’s Alumni Board of Trustees, and the Temple Beth David of Westminster Board of Trustees. Eric was also previously appointed by the city council of Westminster to serve as the chair of the City's personnel commission. Eric has also been a member of several professional associations, including ProVisors, the Orange County and Los Angeles County Bar Associations, and the Intellectual Property Law section of the California state bar. Eric was most recently an Associate Adjunct Professor of Law at Southwestern Law School, where he taught in the Graduate Advancement Program (GAP). He previously served as an Adjunct Professor of law at Western State University College of law, where he taught Legal Research and Writing. Eric has also been a speaker and presented seminars on topics including preservation of evidence, handling intellectual property litigation, preparing corporate clients for depositions, and various topics in lending litigation. Eric volunteers to counsel humanities students and members of the Campuswide Honors Program at UC Irvine on opportunities in the legal profession. Reading, theater, professional sports and karaoke. Eric has also appeared as a contestant on several television game shows, including "Win Ben Stein's Money"